Today, Robert Pattinson, better known to all you "Twilight" fans as vampire extraordinaire Edward Cullen, celebrates his 23 birthday. And what a special day it is for RPatz. Today he appears on the "Oprah" show with his current on and off screen beau, Kristen Stewart and co-star Taylor Lautner. 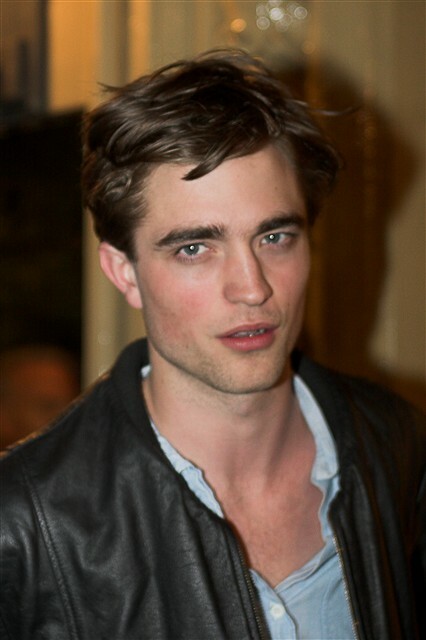 RPatz was relatively unknown this time last year. He has shot to fame as the vampire that every girl dreams to being bitten by. Although enjoying the fame and all that comes with it, RPatz has expressed his upset and fear in the past at how obsessive fans become when they see him in person. "It's crazy, it really is but in a good way i suppose," he said a few months ago. Today on "Oprah" RPatz is expected to discuss his unconfirmed relationship with Kristen Stewart who also plays his love interest, Bella, in the "Twilight" movies. He will also talk about his childhood aspirations and how at one point in his life he thought about becoming a rapper instead of an actor. No doubt Oprah will give the three actors a great grilling. In the mean time it has been rumoured that Pattinson will celebrate his birthday with KStew living it up in L.A. before they begin promoting the release of their newest "Twilight" installment, "Eclipse." It is set to hit movie theaters on June 30.